What and Who is Pilates? 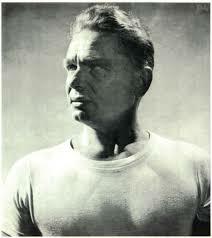 Pilates (pronounced pi-lah-tees) was created by Joseph Pilates (1880 - 1967). He was born in Mönchengladbach, Germany, a small town near Dusseldorf. His father was born in Greece, a prize-winning gymnast and his mother was born in German, a naturopath. As a small sickly child, he became determined to overcome his physical disadvantages. With great influence from his parents he studied both Eastern and Western form of exercises including yoga, Zen and ancient Greek and Roman regimes. He also became a successful boxer and gymnast. 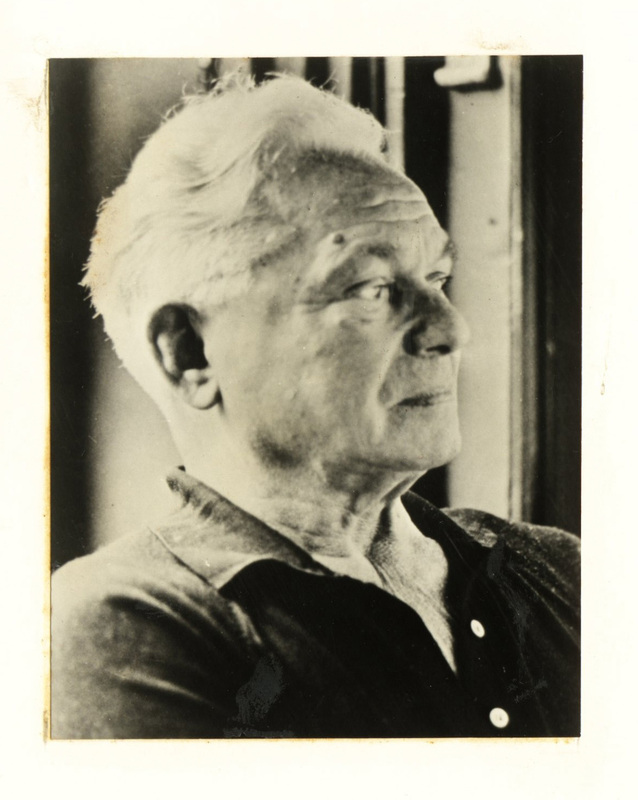 Around 1914, Joseph Pilates was a performer and a boxer living in England, and at the outbreak of WWI, was placed under forced internment along with other German nationals in Lancaster, England. There he taught fellow camp members the concepts and exercises developed over 20 years of self-study and apprenticeship in yoga, Zen, and ancient Greek and Roman physical regimens. It was at this time that he began devising the system of original exercises known today as "matwork", or exercises done on the floor. He called this regimen "Contrology", meaning 'the science of control'. A few years later, he was transferred to another camp on the Isle of Man, where he became a nurse/caretaker to the many internees struck with wartime disease and physical injury. Here, he began devising equipment to rehabilitate his "patients," taking springs from the beds and rigging them to create spring resistance and "movement" for the bedridden. 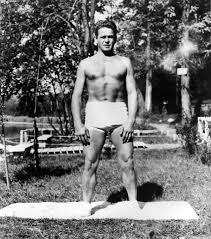 In a way, Pilates equipment today is not much different than that of yesteryear. Spring tension, straps to hold feet or hands, supports for back, neck and shoulder are as important now as they were then. Because of the remarkable nature of the equipment to both challenge and support the body as it learns to move more efficiently, the inimitably designed pieces truly act as a complement to the challenging "matwork" exercises.